I hope there is a safe word! 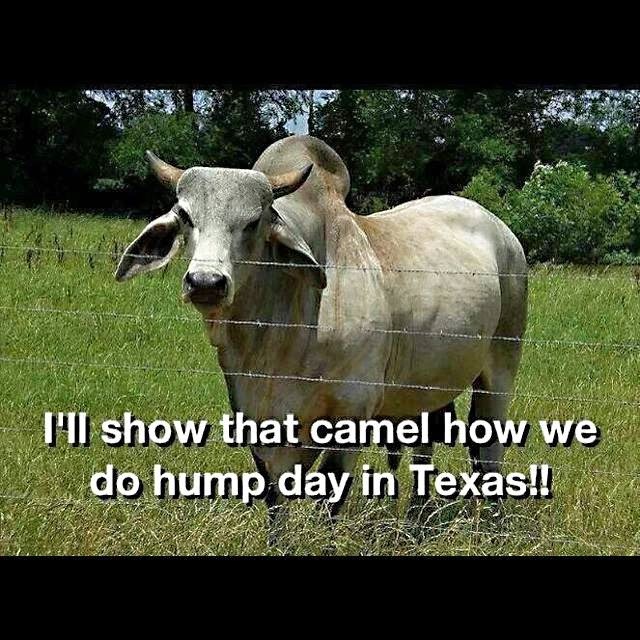 Not a happy hump! The safe word is actually a phrase. If one of these Brahma bulls is chasing you and a friend, be one step faster than your friend.